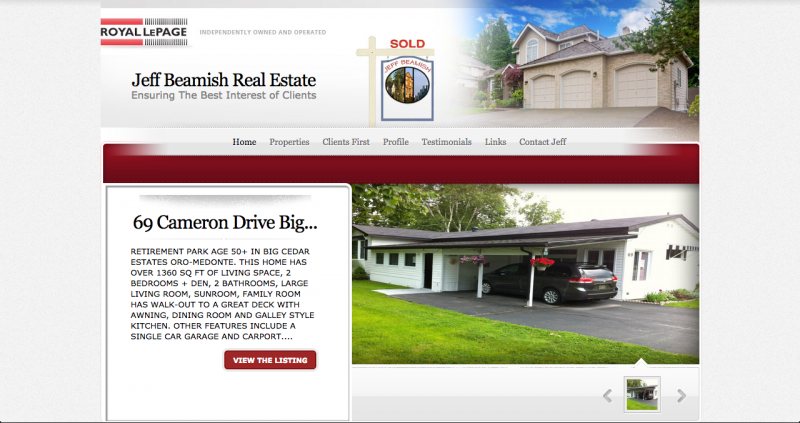 Built on WordPress, this custom built theme along with backend customizations, make it easy for this Real Estate agent to control his personal message. Existing plugins were used to lower the cost to the client and speed up development, but one size doesn’t fit all. Many customizations were made to the existing plugins to fit the client’s needs.